Winter 1917. As the First World War enters its most brutal phase, back home in England, everyone is seeking answers to the darkness that has seeped into their lives. 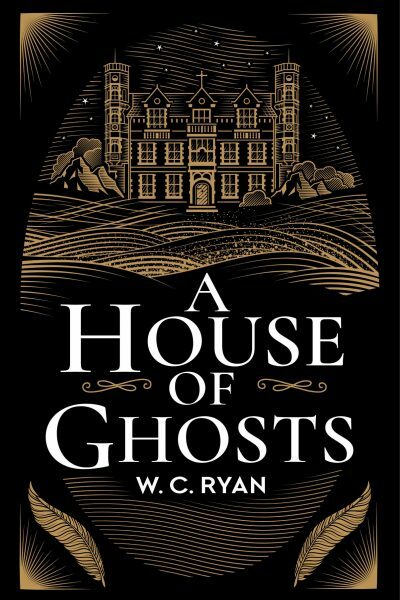 At Blackwater Abbey, on an island off the Devon coast, Lord Highmount has arranged a spiritualist gathering to contact his two sons who were lost in the conflict. But as his guests begin to arrive, it gradually becomes clear that each has something they would rather keep hidden. Then, when a storm descends on the island, the guests will find themselves trapped. Soon one of their number will die. For Blackwater Abbey is haunted in more ways than one . . .